For centuries, tooth decay was thought to be the handiwork of an elusive and, in some cultures, evil tooth worm that gnawed holes into the white, highly mineralized enamel and left all those in its wake in pain. But superstition has yielded to science and its explanation that certain oral bacteria discharge mineral-eroding acid onto the enamel, starting the gradual process of decay. Over the last several decades, dental researchers have made tremendous progress in defining and learning to thwart the decay process. This work has involved the three-pronged strategy of discovery, innovation, and prevention — and produced one of the major public health success stories of the 20th century. for most of human history, few people were spared the ordeal of losing teeth, often early in life. The combination of tooth decay and periodontal diseases left 17 million people age 45 and older — about three out of 10 Americans — with none of their natural teeth. In fact, the most common cause of WWII draft rejection was too few teeth because of tooth decay. Until the 1970s, the cause of tooth decay continued to be a subject of debate, with some believing dietary deficiencies were the culprit, and others focusing on oral bacteria. This uncertainty made effective prevention strategies difficult, if not impossible, to create. Moreover, brushing one's teeth each day was a fairly recent hygienic step forward in dental care, reportedly popularized by soldiers returning from World War II. Prevention is now the mantra in American dentistry. In addition to improved products to fight tooth decay, more people benefit from preventive dentistry, including the use of fluorides and dental sealants to prevent decay. Compared to previous years, these techniques have made it possible for millions more people to keep their natural teeth for a lifetime. 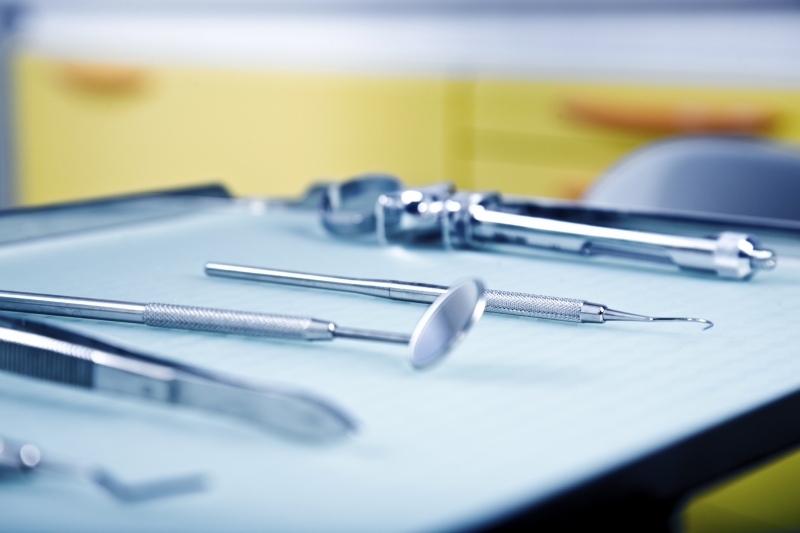 It is estimated that from 1979 through 1989 alone, the American public saved more than $39 billion in dental expenditures due to the power of prevention. Since the 1950s, the total federal investment in NIH-funded oral health research has saved the American public at least $3 for every $1 invested. If you have questions about how to prevent tooth decay, please contact the Cloverdale Crossing Dental Group team today, and we'll help get you on the path to great oral health!